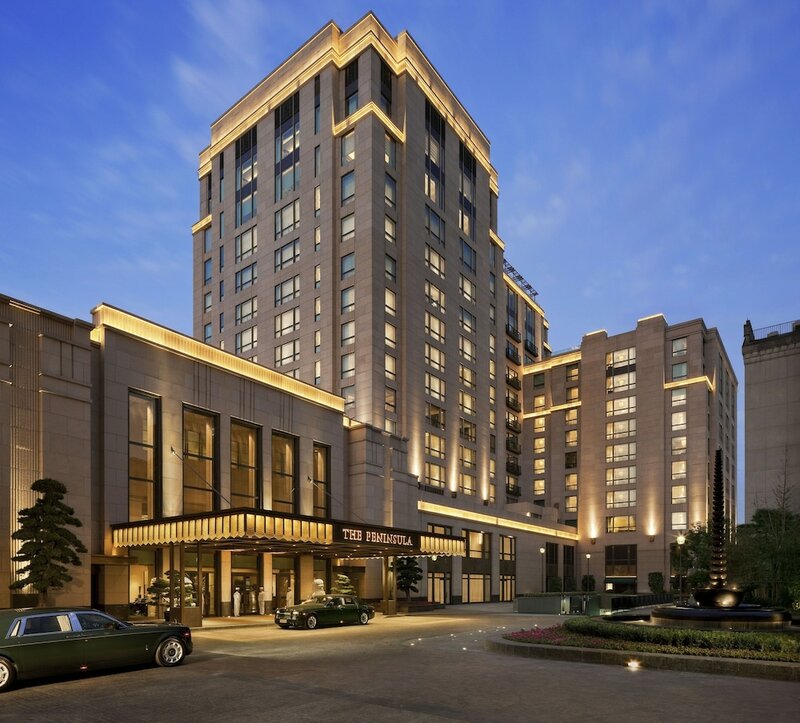 This list of the 10 best luxury hotels in Shanghai gives you an accurate vista of the most frequented high-end accommodation choices in a city in permanent evolution. 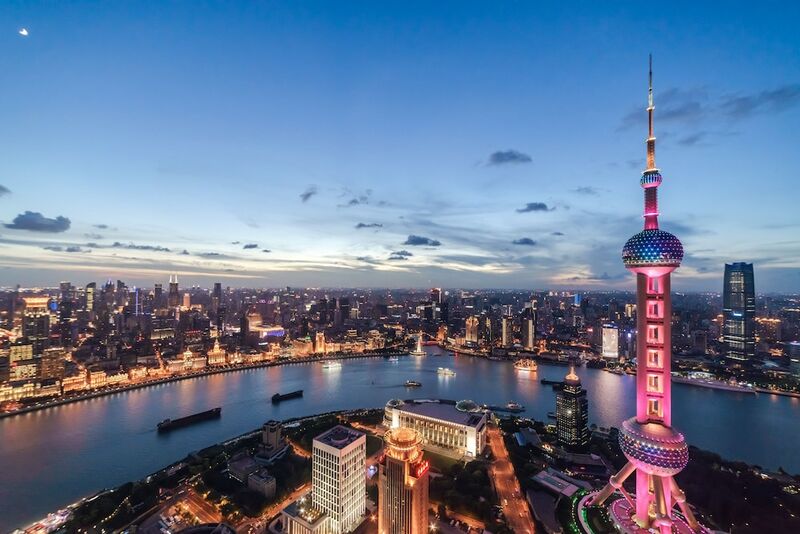 From a small village settled on the banks of Huangpu River under the Song Dynasty, Shanghai has become a huge metropolis (the most populated in China) offering a perfect mix of eastern and western influences. 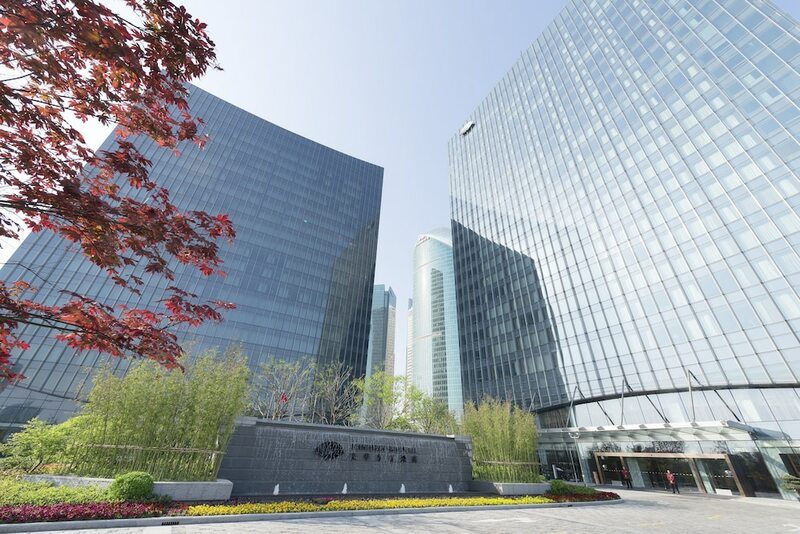 If opulence and refined design are your first motivations when choosing your residence for a vacation, then the most popular Shanghai 5-star hotels listed below will perfectly suit your taste. The number of reservations they received in the past month, and the high quality of their standard regarding rooms and facilities gave these hotels their rank in this listing; they surely will exceed your expectations.